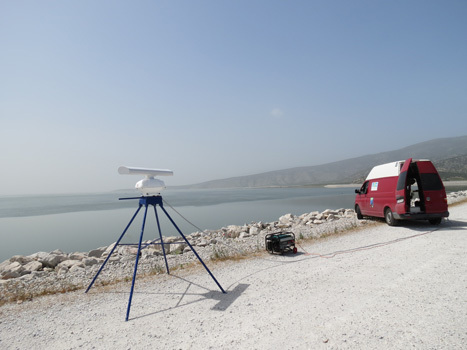 NCC for the first time in Greece develops a Mobile Avian Laboratory, a standalone unit that is composed of high-tech equipment to monitor local and migratory birds and bats. 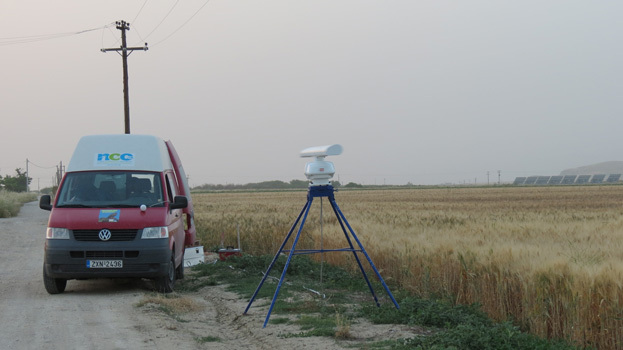 In this context, the consultancy acquired in 2013 an ornithological radar which forms one of the most modern methods of monitoring and recording avifauna. NCC owns specialized equipment to monitor and record the presence and movement of fauna as well as to map their habitats. 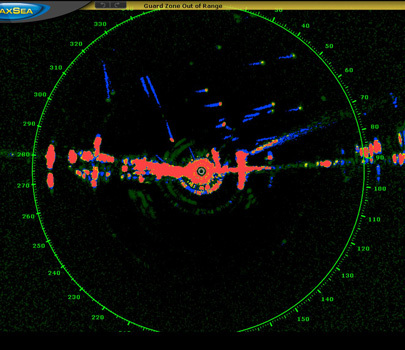 It is the only consultancy in Greece that has an ornithological radar, capable of scanning the airspace for the recording of (a) avifauna individuals crossing the studied area, (b) the height of their flights and (c) the routes they follow, at a range of over 2km. More specifically NCC has specialized equipment that compose a Mobile Avian Laboratory which is an all-terrain and energy efficient standalone unit. Brief Description: In the framework of the program "New Innovative Entrepreneurship" NCC develops an mobile avian laboratory, an autonomous unit consisting of technologically advanced equipment to monitor local and migratory bird movements at an area during day and night. 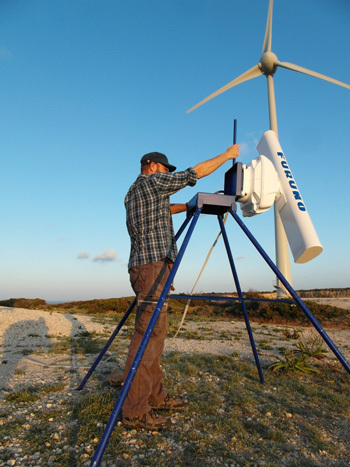 The equipment consists of an ornithological radar for the detection and recording of birds and bats, telemetry equipment and other state of the art equipment.